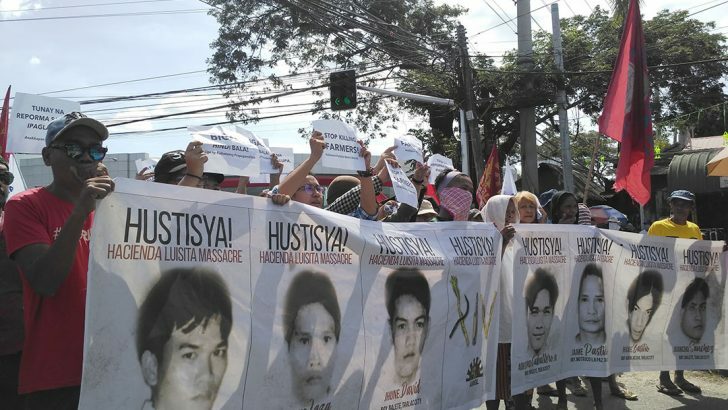 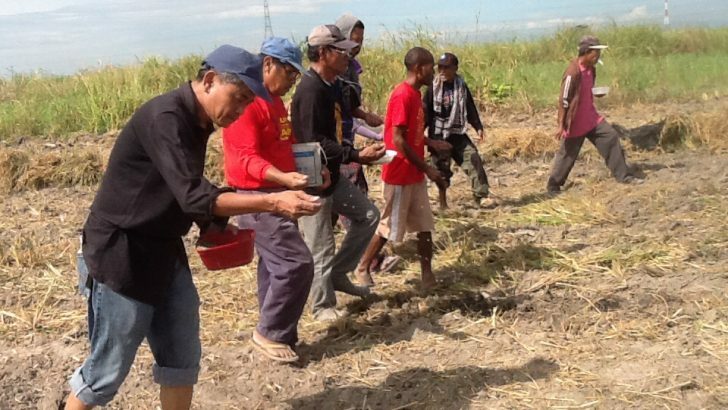 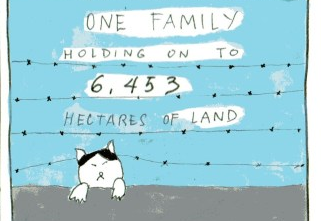 Fourteen years after the Hacienda Luisita massacre, farmers still fight for their land. 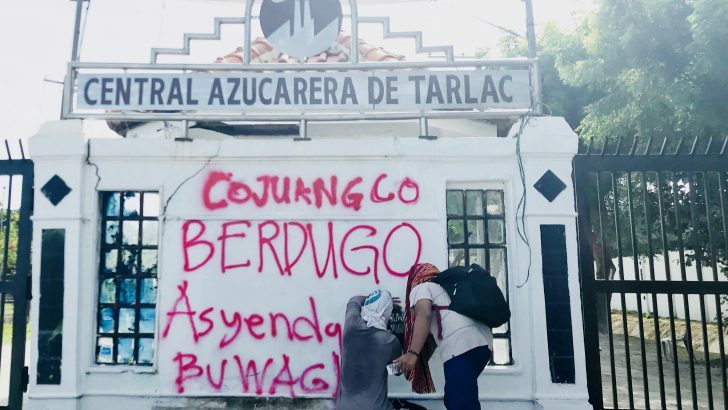 The Cojuangco-Aquinos have regained control of the vast sugar plantation with the aid of the Department of Agrarian Reform, military and police. 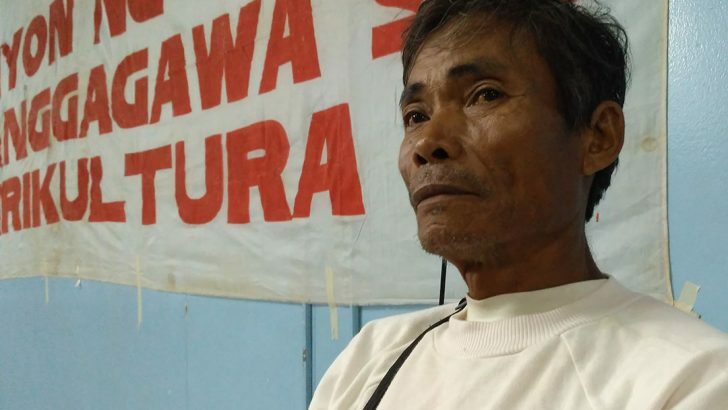 Groups are calling for the release of Ambala leader Florida Sibayan, who was arrested by police during a protest in Hacienda Luisita this morning. 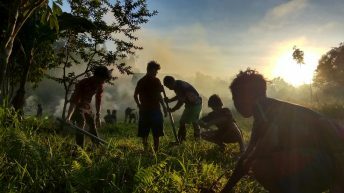 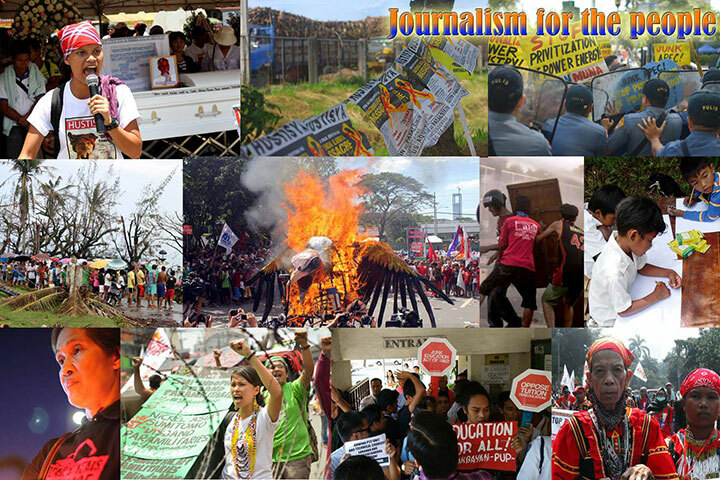 In commemoration of the 13th year of the Luisita Massacre on Nov. 16, Bulatlat posts this article on recent experiences on collective land cultivation as a form of struggle against land monopoly, and their compilation in a book. 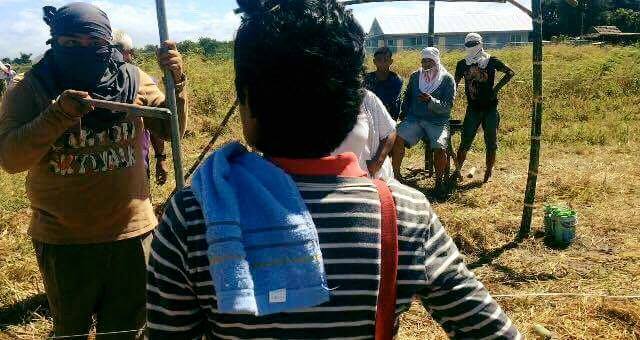 Farmworkers in the sugar estate are fighting back for justice and genuine agrarian reform. 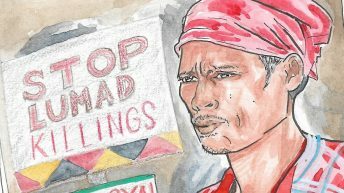 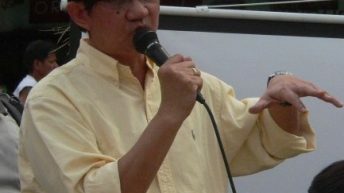 How many sacadas must be exploited in Hacienda Luisita and other sugar plantations in the country to produce sugar made bitter by their sweat and tears? 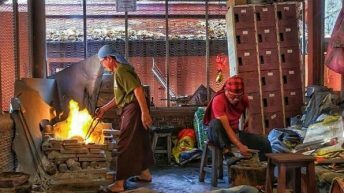 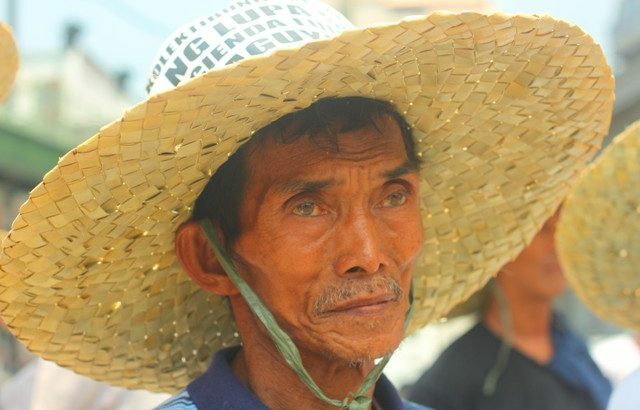 The sakadas worked from 4 a.m. until 5 p.m. for a pay way below the minimum wage of P334 per day in Tarlac. 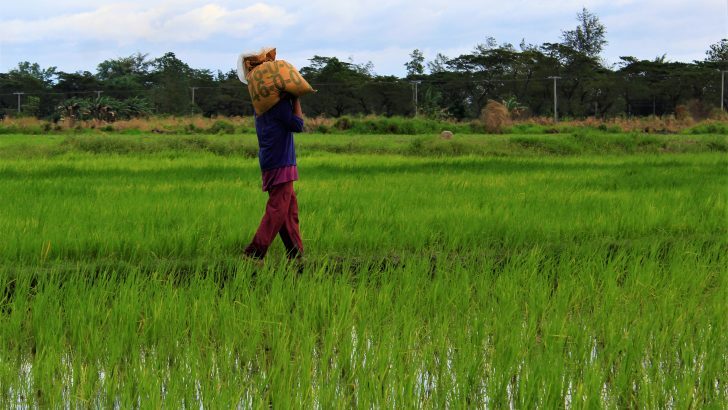 They received P9 to P128 per day due to numerous deductions. 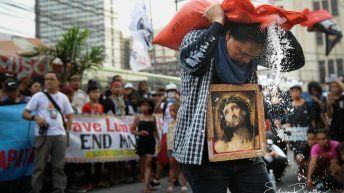 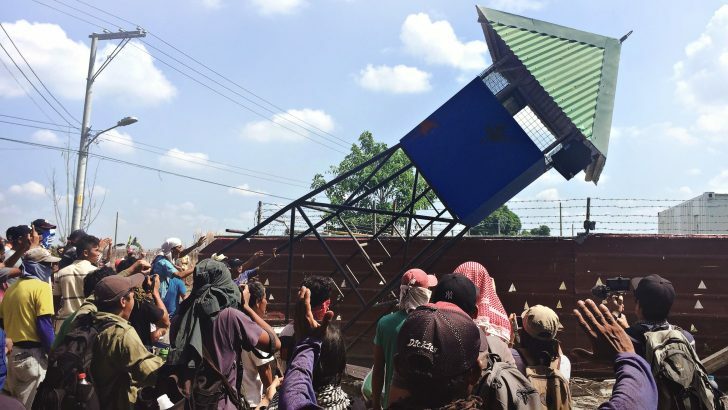 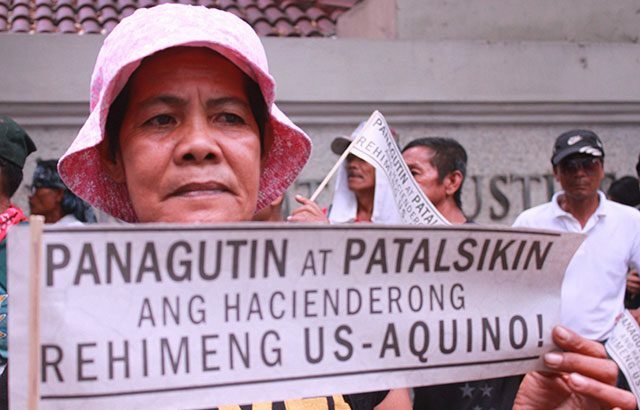 After two years, it was only in July when Flores and other farmers were allowed to again till their farm lots, a part of the long-running struggle of farm workers in Hacienda Luisita. 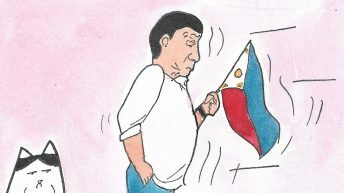 Tension and terror arise anew in the Tarlac hacienda.